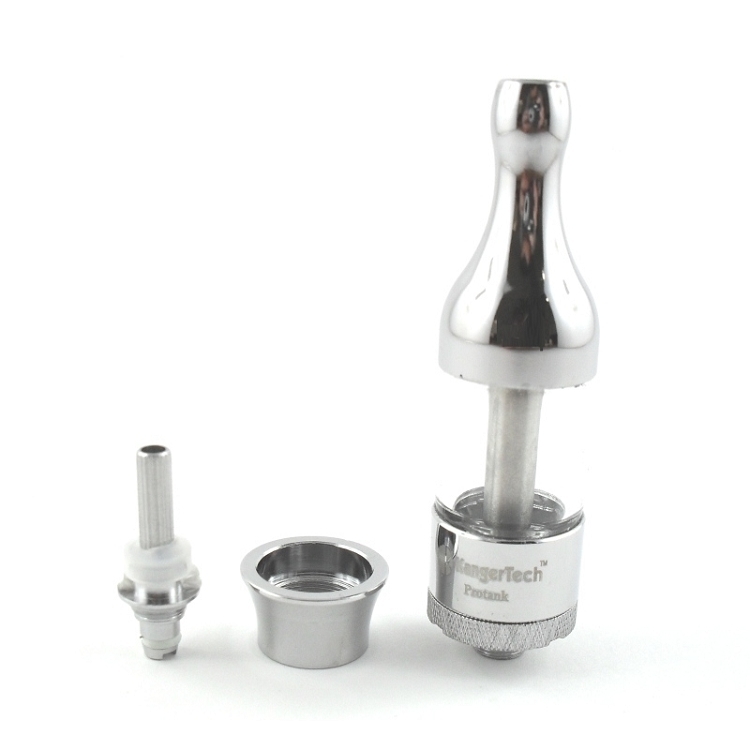 Comes with one complete tank system and two different resistance screw-on replaceable coil heads. 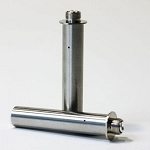 Different resistance coil heads allow the tank system to be used with different devices and at different voltages. 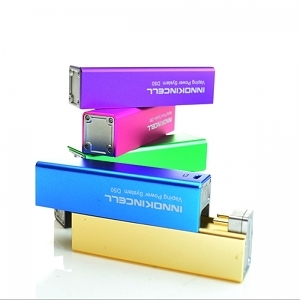 Fits devices with a 510 connection. 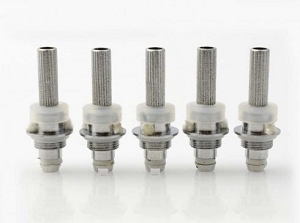 Replaceable Atomizer Heads in two different resistances. 1 x ProTank eGo Thread cover. Very clean taste. Easy to refill. No Leaking. 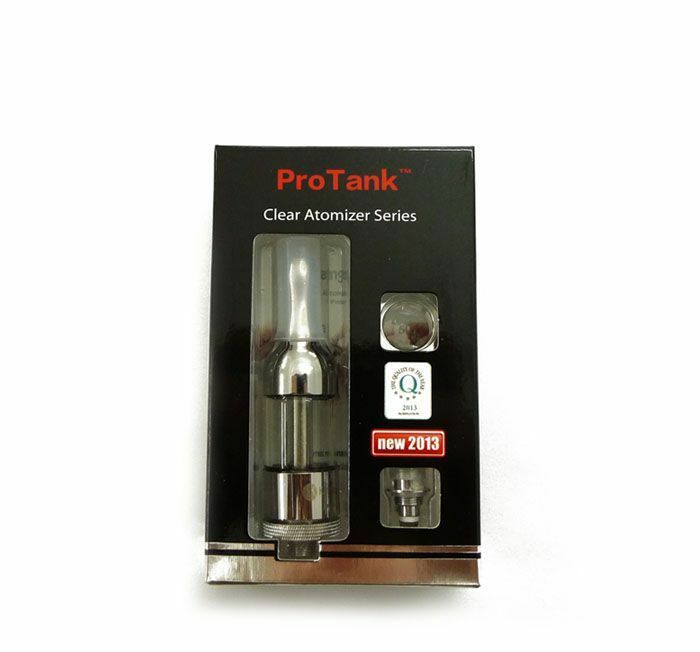 14 day warranty on the Kanger Protank against manufacturer defect.